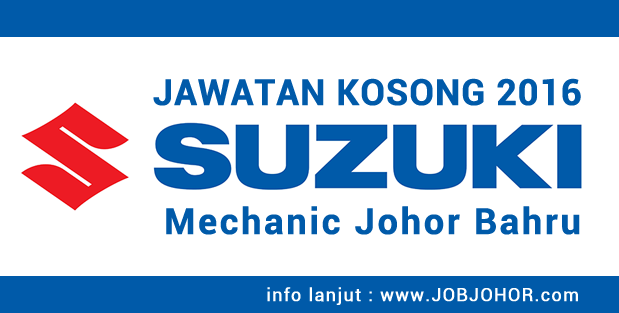 Jawatan kosong Suzuki Assemblers di Johor Bahru 2016. Peluang kerja untuk kekosongan jawatan Mechanic. Sesiapa yang berminat bolehlah memohon. SUZUKI ASSEMBLERS MALAYSIA SDN. BHD is an established motorcycle manufacturer and we now invite suitable candidates for the following job vacancy to be based in our Branch at Johor Bahru. - Performs routine service. repair, troubleshooting, warranty claims & technical support. * Certificate SKM 2-3 / Certificate Giatmara Center/ Diploma in Engineering. * 2 - 3 years working experience in Motorcycle / Automotive Industry. * Required Language(s) : Bahasa Malaysia, English. 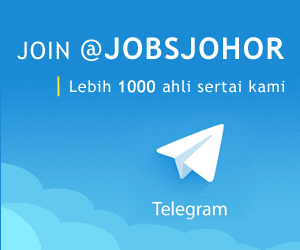 * Applicants must be willing to work in Johor Bahru.